The North Face Men’s Sangro Jacket offers versatile, rugged hooded weather protection in a waterproof and breathable HyVent shell. The adjustable hood stows in the collar for dry weather days making the jacket an adaptable rain shell. For essentials, two hand pockets provide zipped storage. 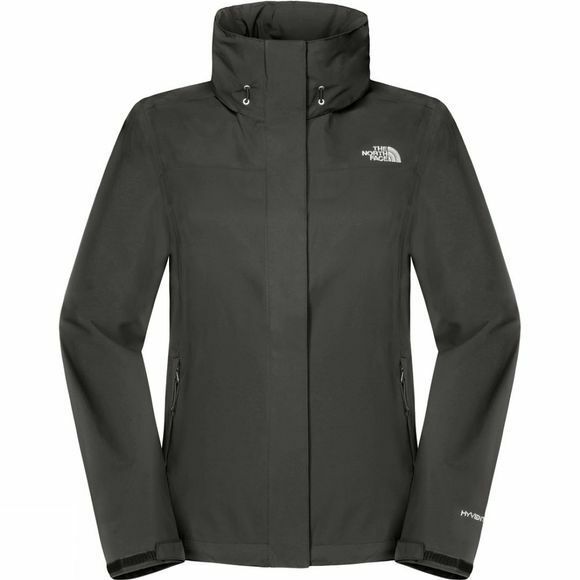 For rugged, uncomplicated hooded weather protection choose The North Face Men's Sangro Jacket.